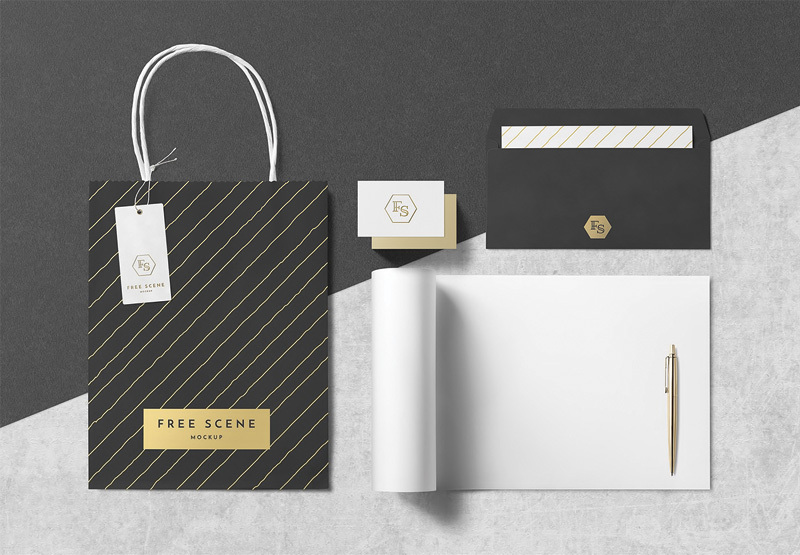 The awesome post of the day is Free PSD Stationery Scene Mock-up PSD Template. 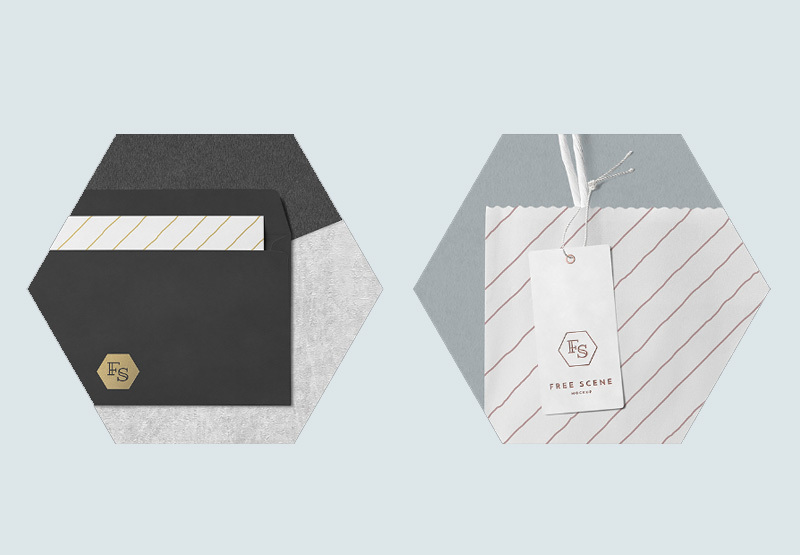 This mock-up includes shopping bag, business card, tag, pen, sketchbook and envelope. This high resolution mock-up is designed with 5000×3000 pixels. 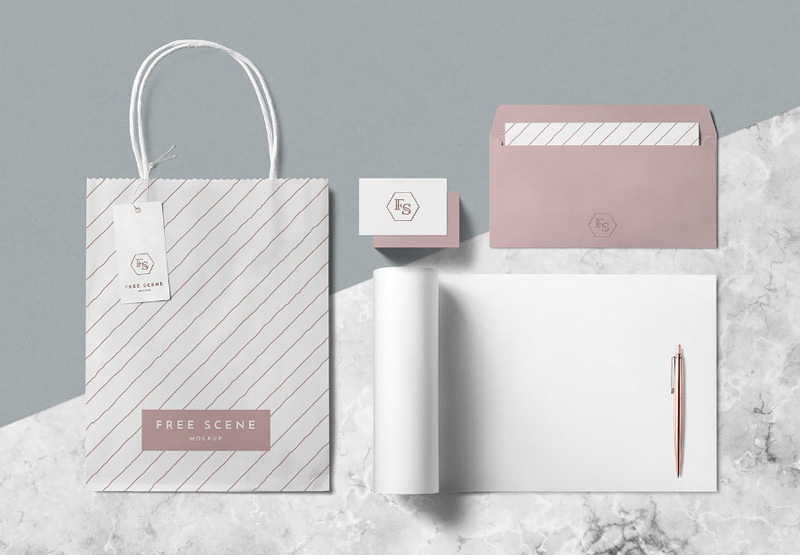 This is one of the best and perfect mock-up for your corporate identity and brand.